After completing ministry training through Every Nation Leadership Institute and Fuller Theological Seminary, Donny, together with his wife Janna, began work in ministry as a campus minister at Florida State University. In 2010, God called Donny and Janna to join their long-time friends the Mabry’s in Boston to plant Aletheia. 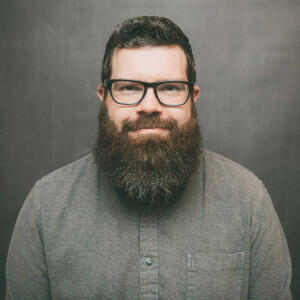 In that time, Donny has worked alongside the team to serve Aletheia through preaching, small group ministry, discipleship training, and systematic leadership.